Emergency IT Support? Are you experiencing an unexpected problem? You suddenly deleted your Oracle database and not sure what to do? Do you need immediate assistance and not sure where to turn. Are you experiencing a real IT emergency? What you need is our Anika Tech Support emergency support. With this, we guarantee that you will solve your problems as quickly as possible. Just call us, and we will be helping you. For years, we have often provided technical assistance to different companies, solving severe problems in almost all possible IT areas. We have the skills, knowledge, and experiences to get back your IT problem in the right track quickly at an emergency call. 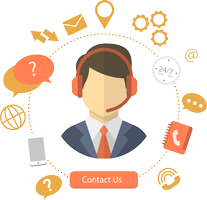 Anika Tech Support will support you at all times in case of any IT damage. We will help you and solve the problem so that you can continue your way. In the case of IT issues, we will also assist and provide you with the excellent advice if required. Our Emergency Service will always be available to you, and this does not require any obligation. Just feel free to contact us. Anika Tech Support emergency service fixes the problem immediately when you face difficulties. You’re working on an important project, or you have to access to difficult company files. However, you can’t wait until the next business day or a weekend; Then Anika Tech Support will make it super easy to get reliable and fast emergency IT support within quick time. Whether you need system upgrades, simple software, helpdesk support or service, or something serious just like fast server maintenance, we are here to help you. If you are facing an unexpected IT Problem which is crippling your Commercial fact and influencing your revenue, then we can give an instant Emergency IT professional. With the years of experiences, we have the in-house skills, knowledge, resources, and expertise which are necessary to resolve your IT Emergency efficiently and quickly. Our Support engineers are experts at quickly detecting and resolving the Complex technical issues. Most of the emergency IT problems can be remotely resolved. Besides, if onsite assistance is needed, a Senior Engineer will reach your site within a short time. If you have an IT emergency, we are the technician to call. If you find something disaster or wrong in your network, you will need an IT person who will let you get rid of the situation.  Our Anika Tech Support will work hard and bring a solution for the continuity of your valuable business. Your business can depend on Anika Tech Support to get solution your IT interruptions. It doesn’t matter when you get an emergency. Just call us anytime, and our IT expert will catch your spot within quick time. If you’re not an existing Customer, then don’t threat! We give Emergency IT Assistance to those who are non-contracted clients throughout the area. We work for per-hour. There is no obligation to work with us after we’ve provided an emergency assistant. Besides, many clients have continued to retain our services. Do you need emergency IT support or service for your servers, hardware and network, contact at Anika Tech Support now! No matter the time, our IT experts are here for you. 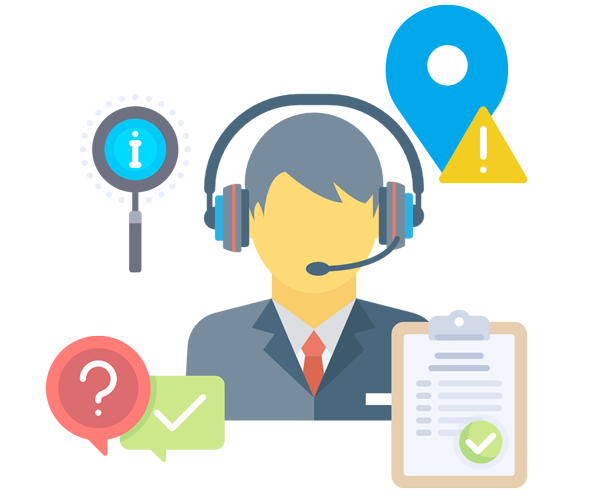 As an IT service provider in the UK, you can fully trust us to meet your satisfaction. It covers hardware and software technical support for the products of all major information technology manufacturers (IBM, HP (HPE), DELL EMC, VMware, Microsoft, RSA, Symantec, Cisco, Oracle, SAP, Juniper, NetApp, CA, Adobe, PeopleSoft, Baan, JD Edwards, Lenovo, Amdocs, Alcatel-Lucent, Ericsson, NEC, Ricoh, Samsung, Toshiba, Xerox, among others). We are sure of our professionalism, commitment, and responsibility? We only have one way to help you. It is fast and effective. Just call us, or you can fill up the form, as soon as possible we will contact you.